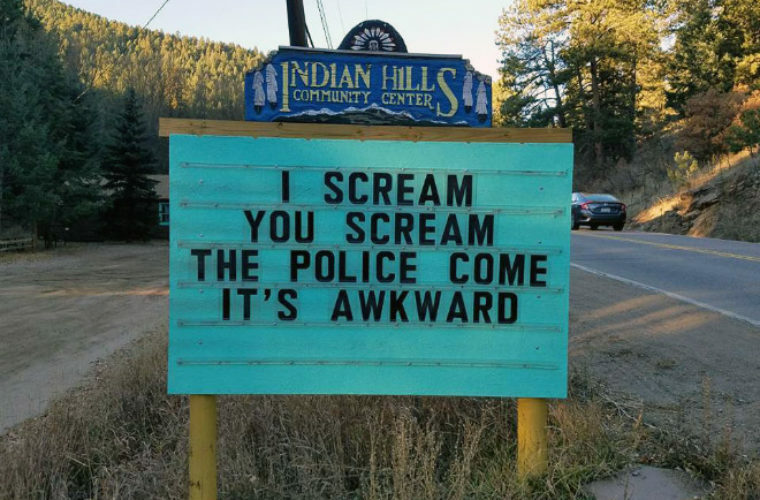 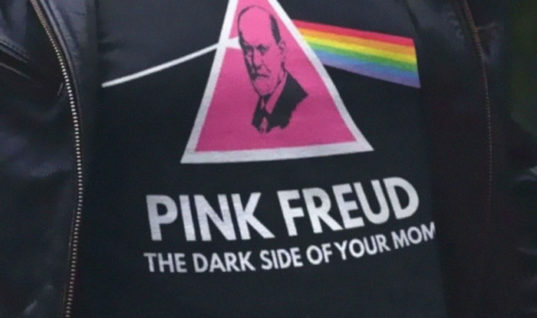 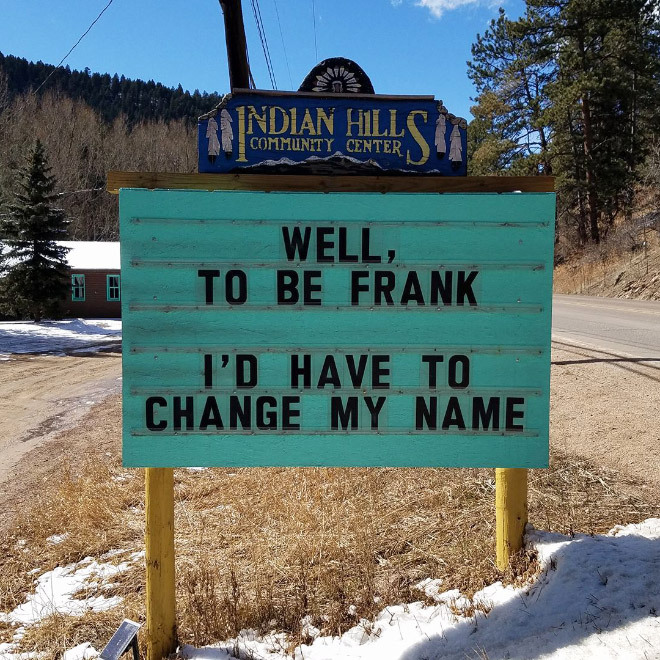 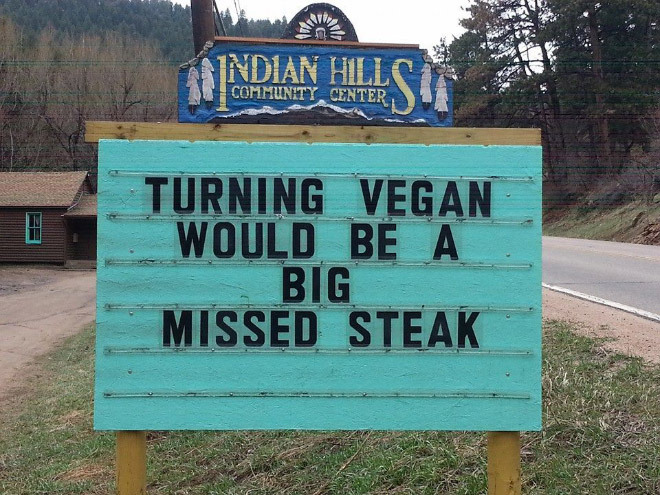 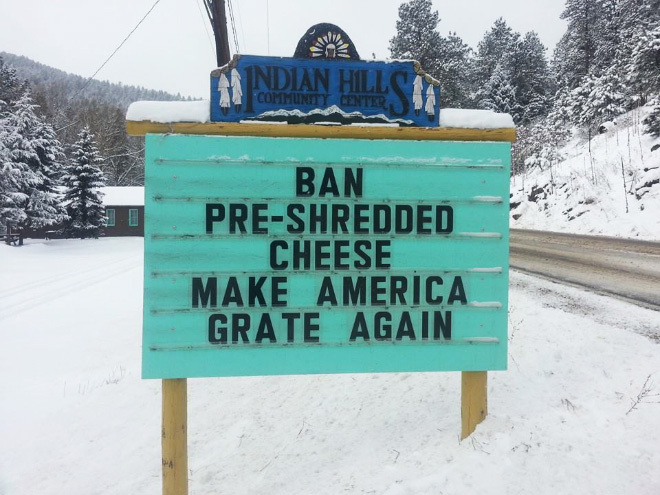 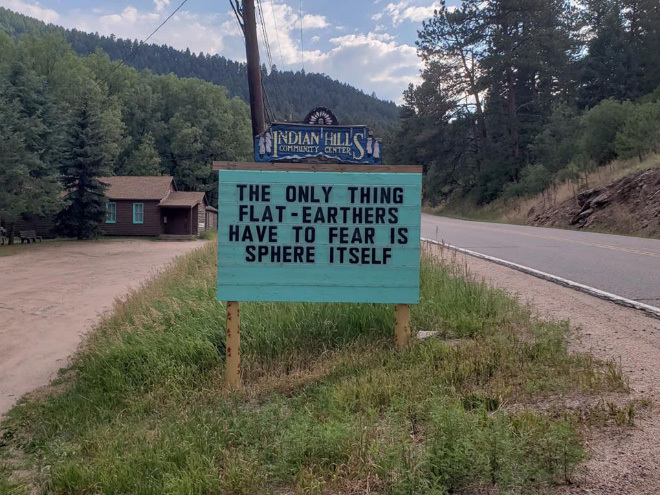 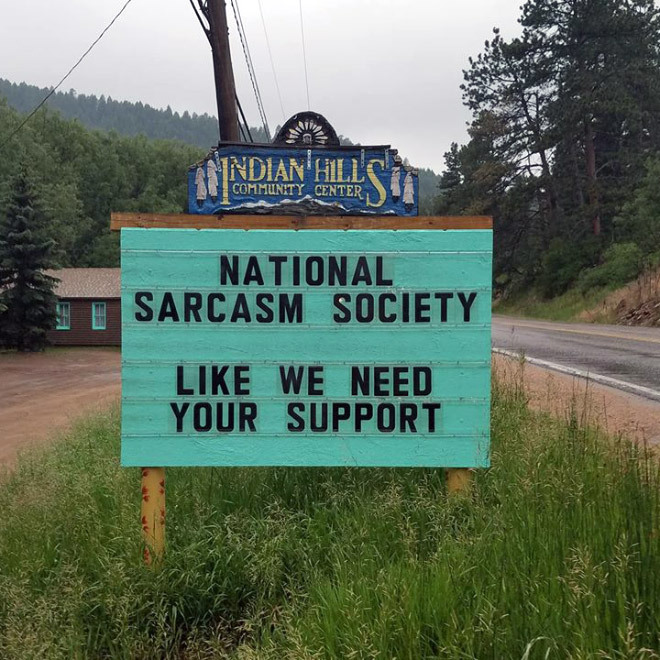 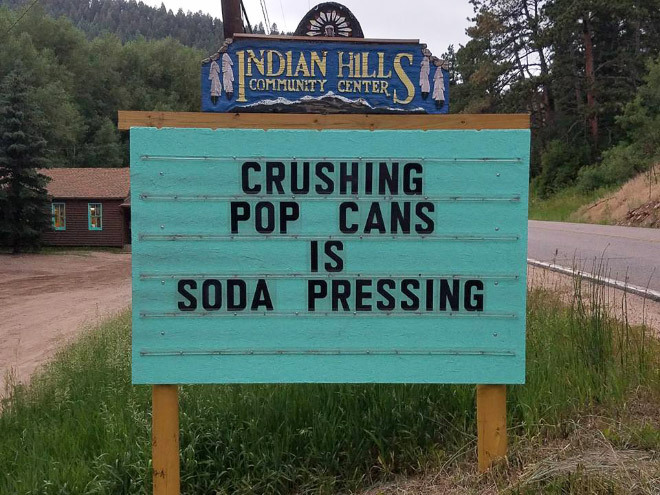 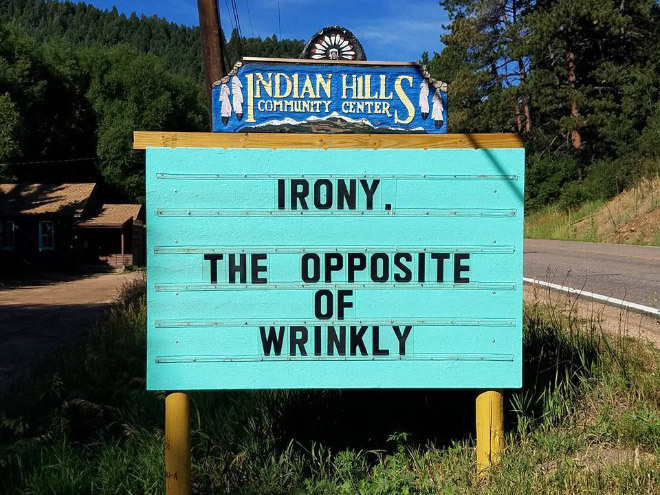 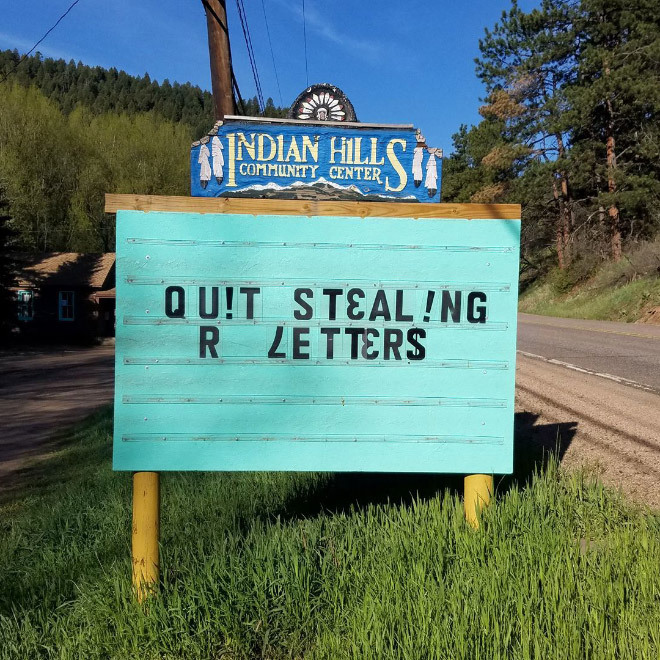 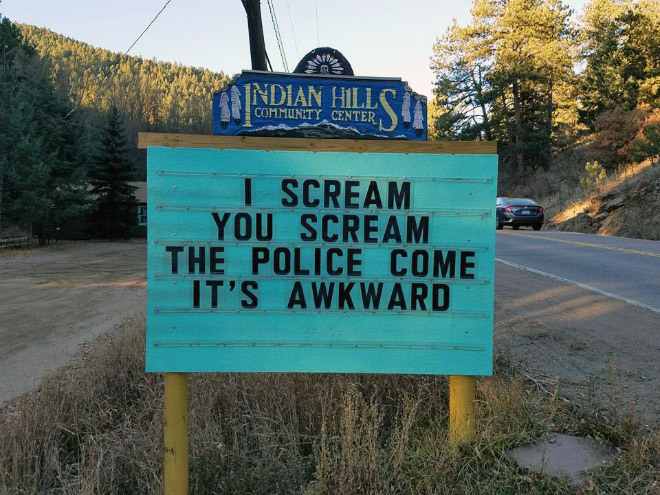 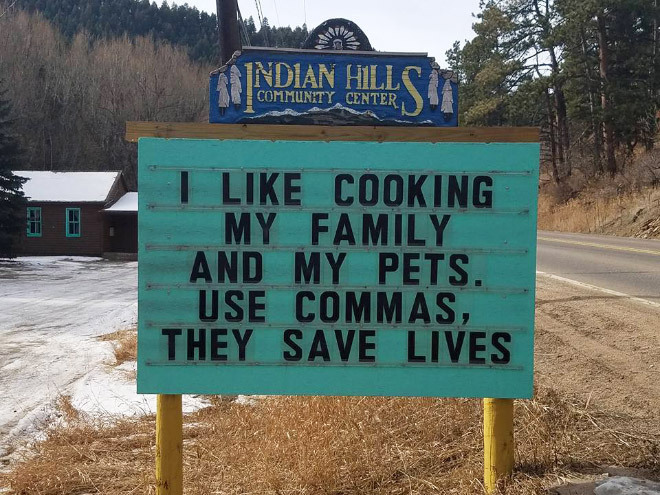 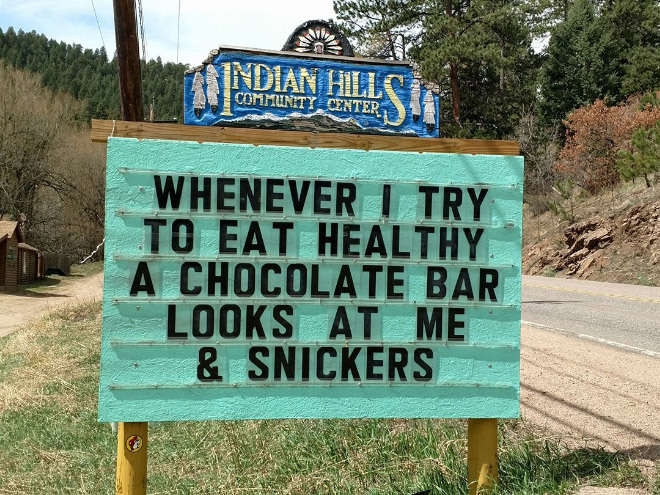 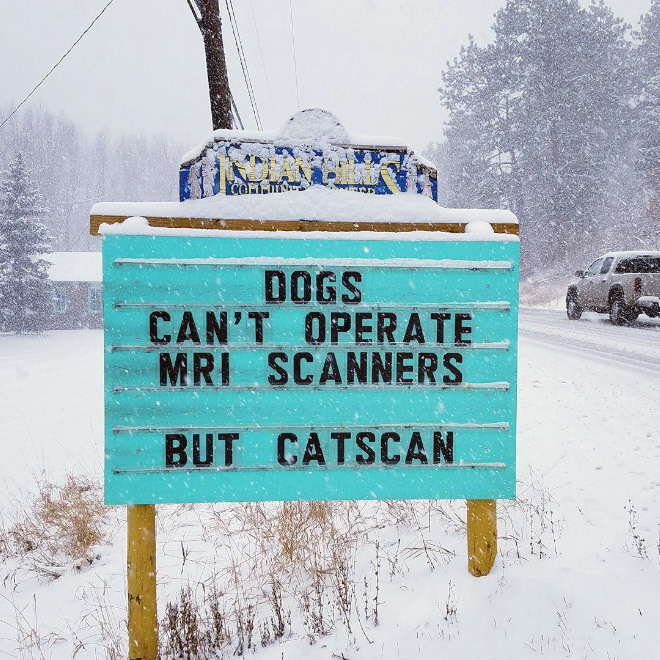 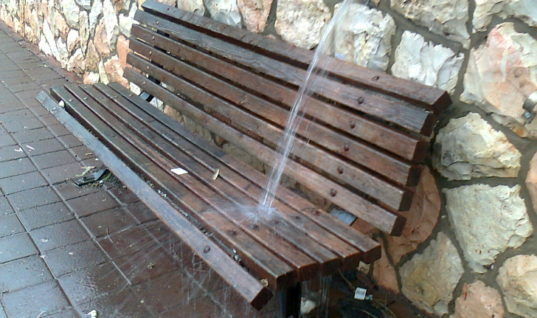 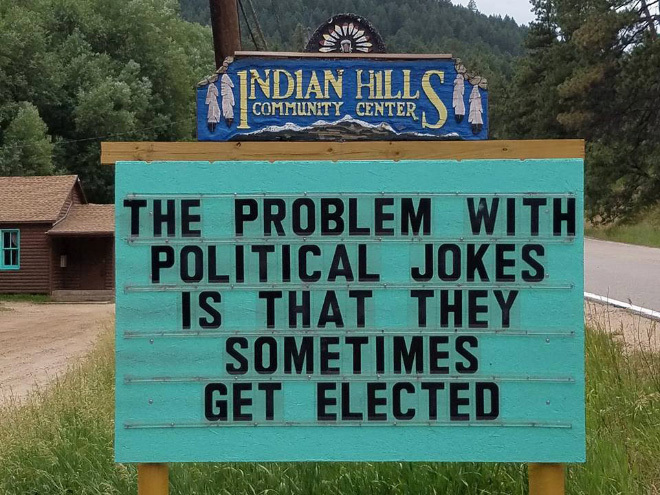 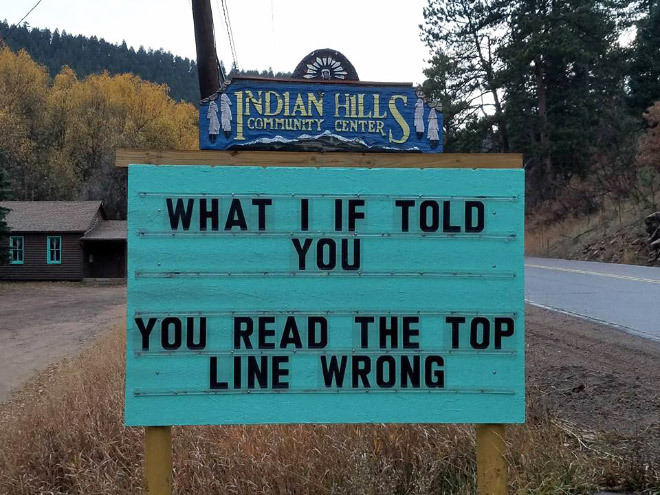 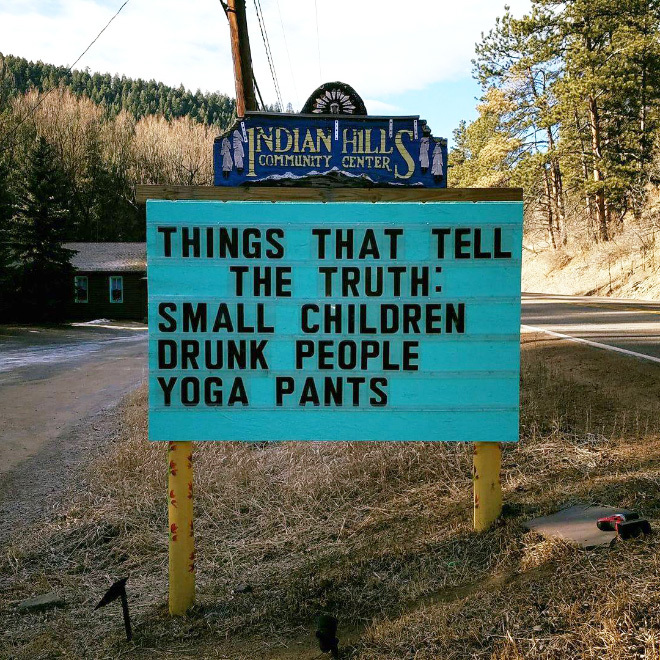 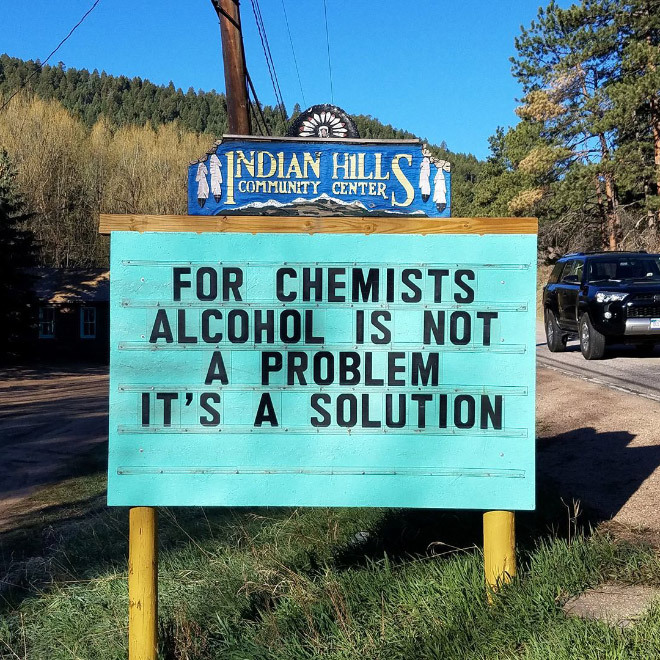 You Dont Need to Drive to Colorado to See These Funniest Signs Ever! 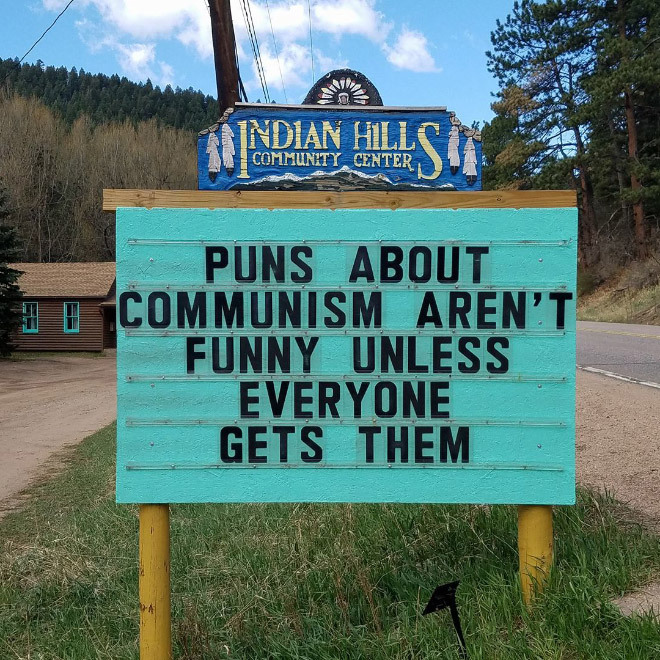 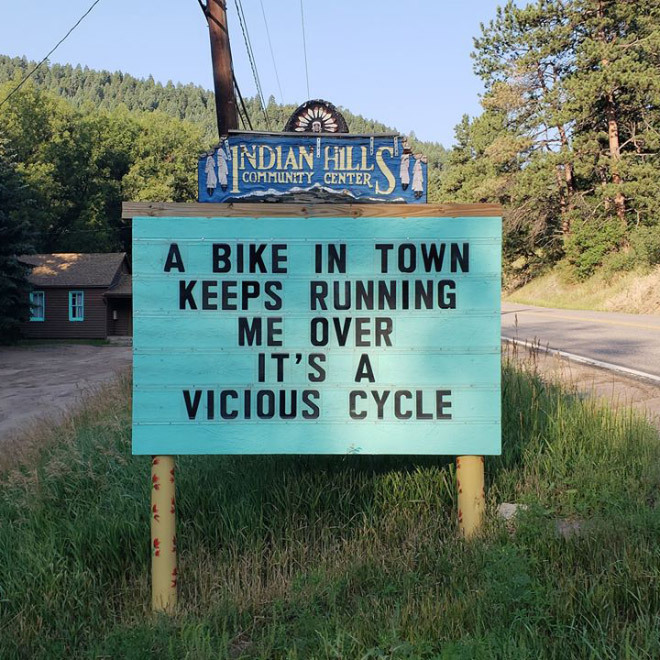 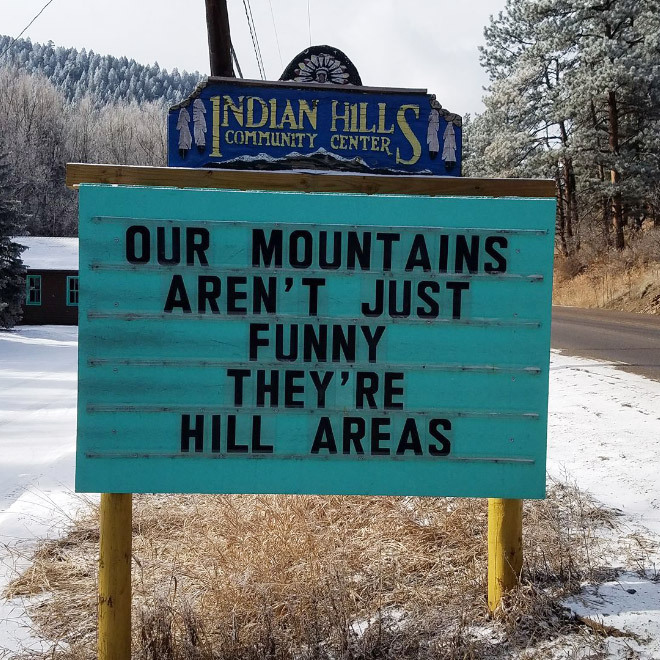 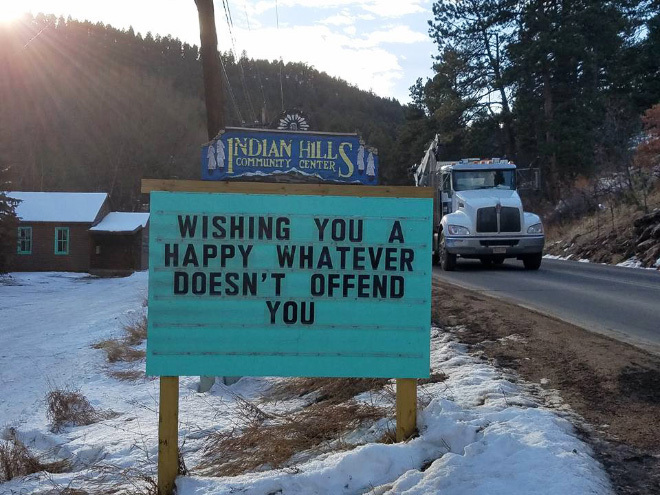 Indian Hills Community in Colorado enjoys a good laugh with their ever-changing funny signs. .
READ MORE Epic Photo Project: Russian Photographer Created a Very Funny Parody of Women! 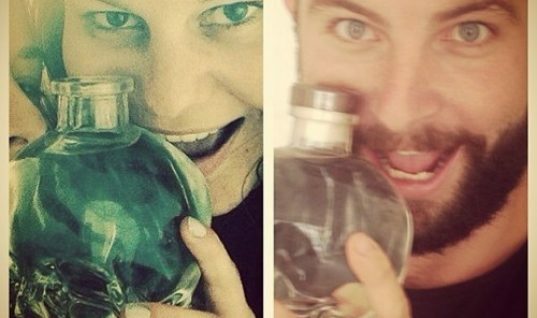 READ ALSO Visiting luxury Parisian Turkish SPA turns out great FUN being the only naked person in the room!!! 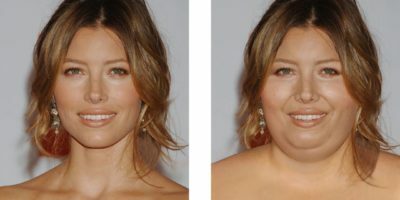 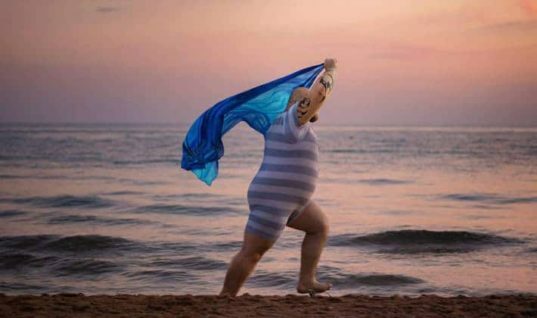 Epic Photo Project: Russian Photographer Created a Very Funny Parody of Women! 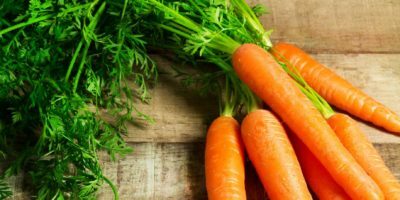 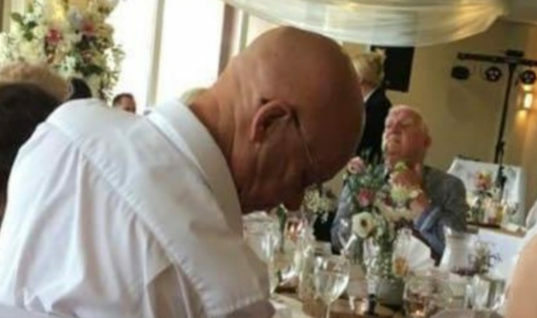 Wedding Entertainment – Real Fun!